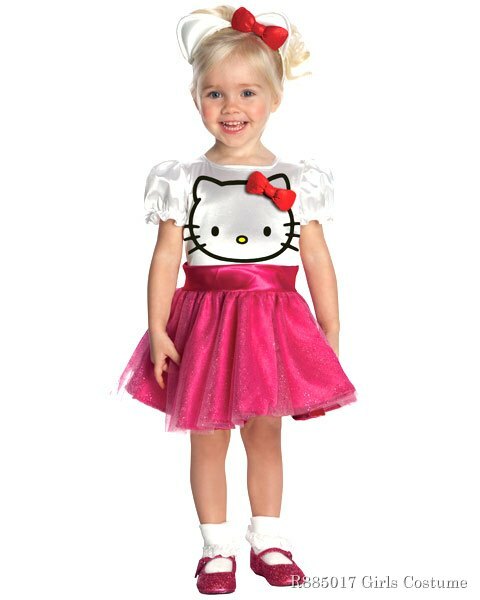 One of the best moments as a parent is when we take our little girl shopping for her first Halloween costume. 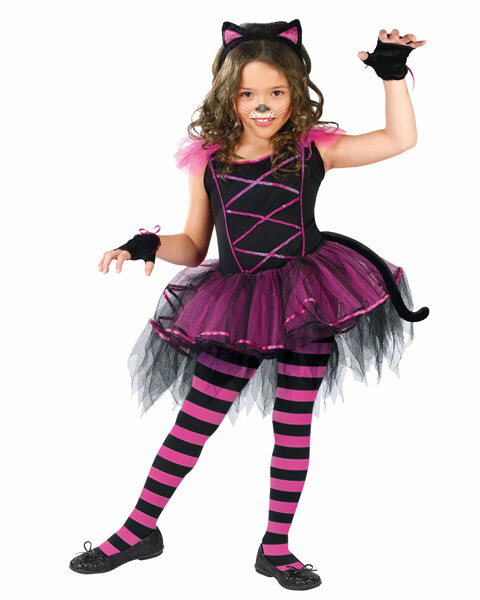 In this day and age it is more like we are searching for girls costumes on the internet and the selection on there is vast. 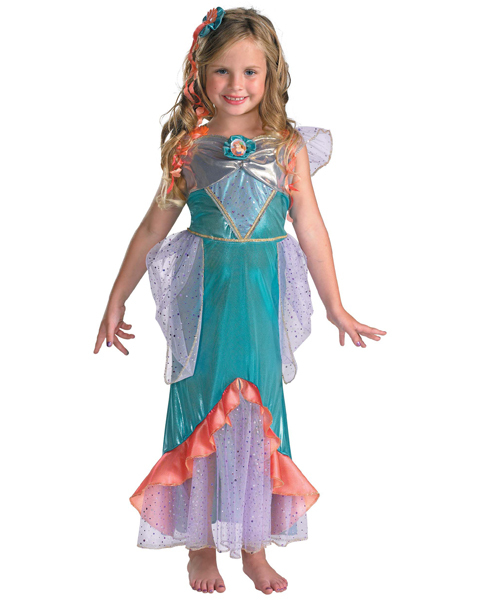 Your little girl can get a costume in the form of a dress in order to dress up like your favorite character from a Disney movie or cartoon or any other character that they've always wanted to be. 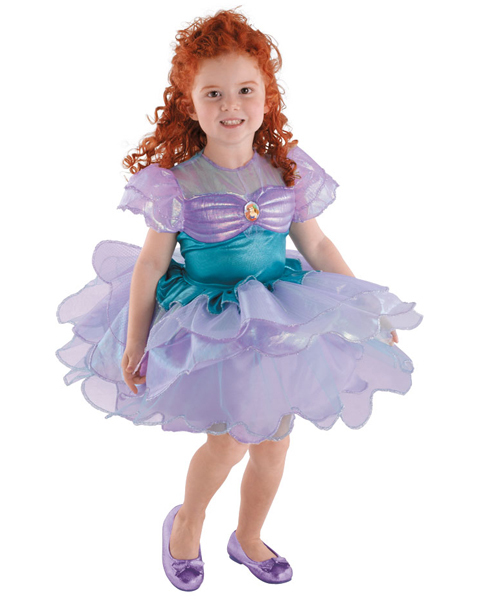 Girls costumes range from old-fashioned ones like Snow White and Ariel from the Little Mermaid to more modern girls costumes like the Mrs. 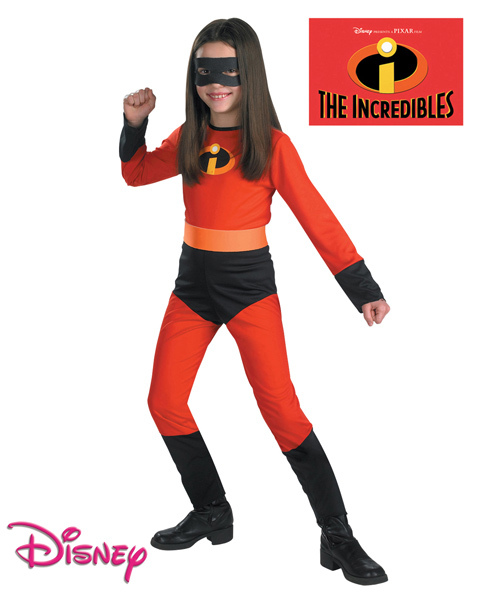 Incredible costume. 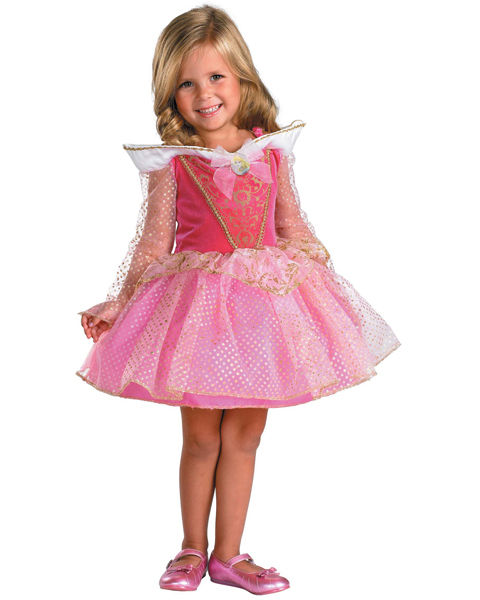 No matter which they choose your girl will look adorable in a little Halloween costume and will make your heart melt. 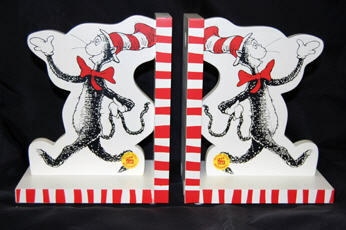 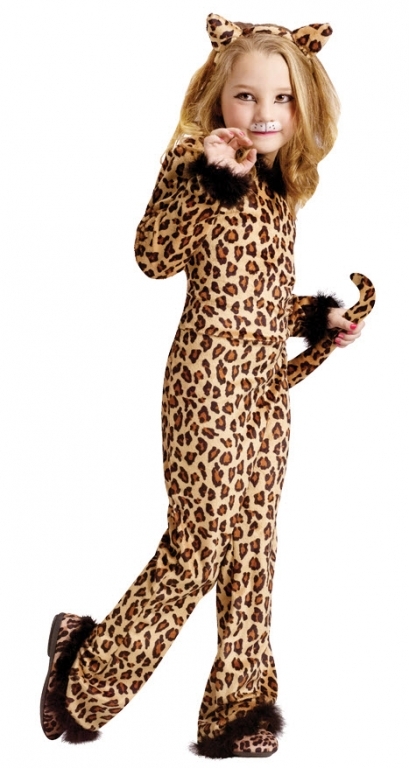 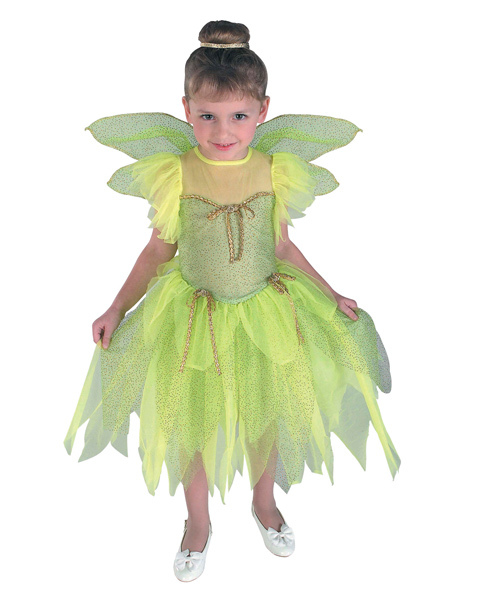 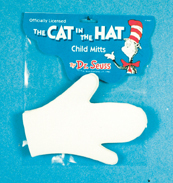 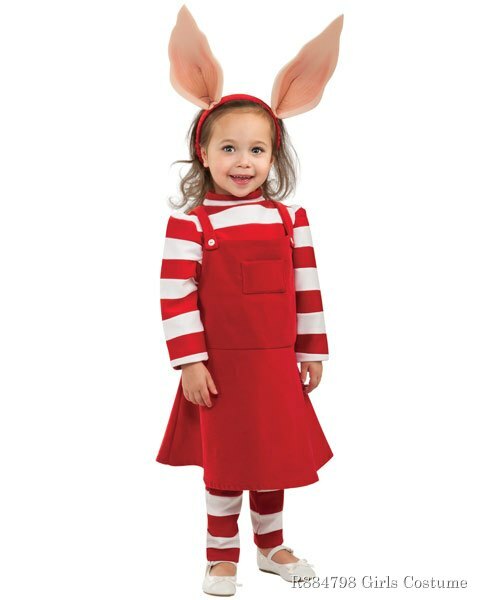 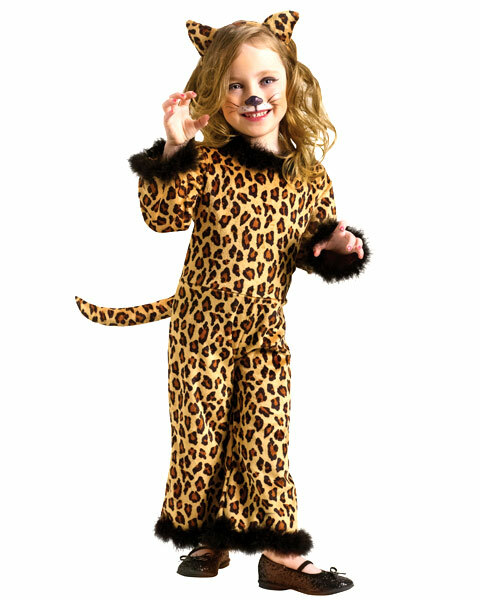 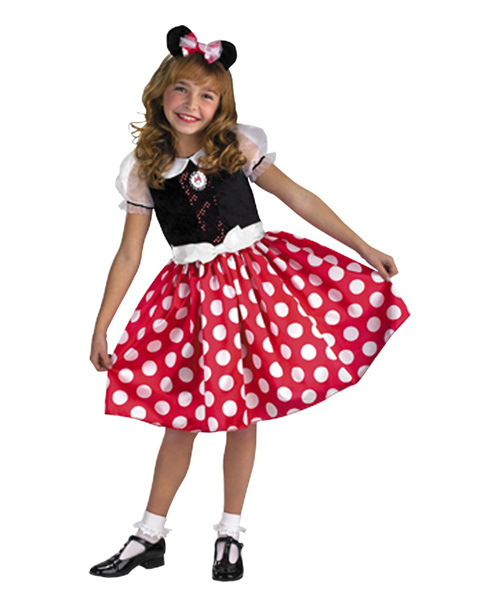 Girl's Costumes, Girl's Halloween costumes as well as girl's costumes for all occasions are all right here. 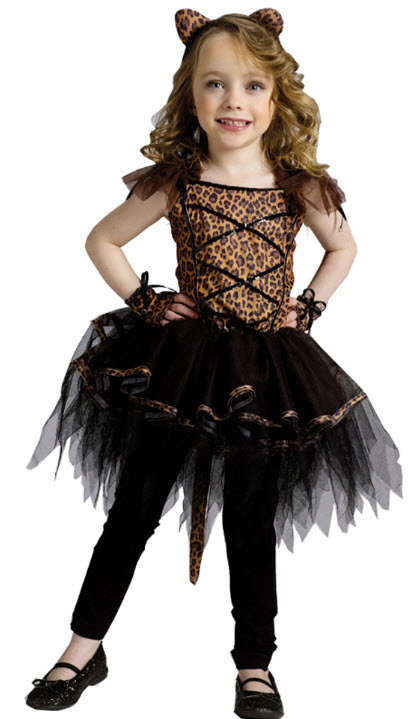 Girl's are special. 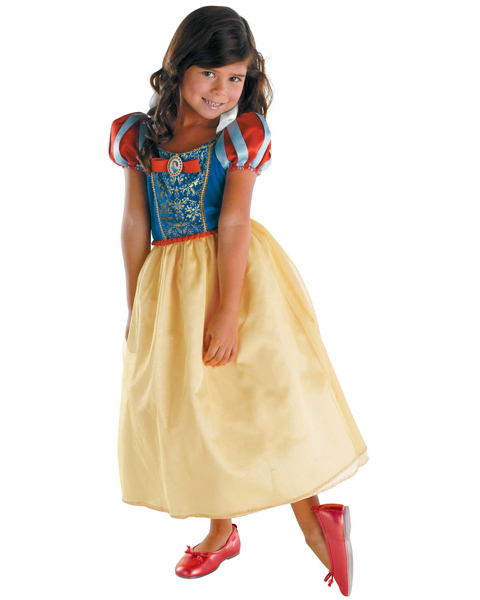 Some are dainty little princesses while others are little tomboys so it's a good thing that you can find the perfect costume style for your child here.